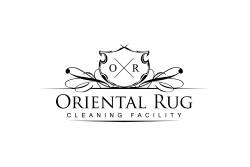 Our area rug cleaning Clearwater Fl company takes great pride in the handling and treatment of your oriental rugs. Our family owned and operated company has a 100% PET ODOR REMOVAL GUARANTEE! Hopefully you have been able to take a look at our video demonstrations on our home page of this website. Our techniques may not look familiar to you, and thats because oriental rug cleaning is nothing like carpet cleaning. Cleaning of area rugs in home by unknowledgeable carpet companies can ruin your rugs beyond repair. That’s why we bring your fine textiles back to our 3,000+ sqft Oriental Rug Cleaning Facility, which also happens to be our company name. Give us a call today for a free quote of your area rug. 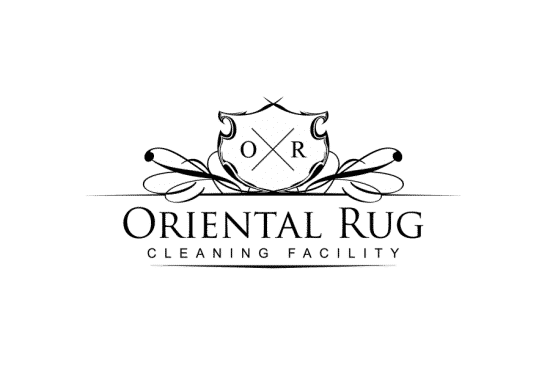 Our high end full immersion area rug washing process is an intricate, delicate and thorough washing process that we have been performing in our facility for many years. We have a variety of cleaning services and treatments for all types of area rugs. Many natural fiber area rugs come from over seas. Common areas of origin include Oriental, Persian, Moroccan, or the Middle East. Rugs from different regions of the world typically have different looks to them. A keen eye can often tell an area rug’s country of origin simply by looking at the designs used on the surface of the area rug. Other determining factors that can help to identify an area rug would be the way it was made, the type of rug it is, the pile height or the materials used. Our technicians and even our office staff are all well versed in basic rug knowledge. When you give us a call, we might ask you a few specific questions about your area rug, including some history of your ownership, how and where the rug has been used or displayed, a visual description and what your specific concerns are. These simple questions will help any member of our office staff to be able to obtain a basic determination as to what we are dealing with, what services you would need and what the costs associated with these costs would be. If our office staff feel as though a certain, particular circumstance warrants further conversation, we will go right ahead and gran one of our amazing area rug technicians, who are experts when it comes to all aspects that encompass area rugs. This knowledgeable and friendly approach helps to set the stage for a smooth and happy experience with our area rug washing company! This great city’s name speaks for itself as its literally translated “Clear Water” from the native Indian “Pocotopaug”. Its knows for its plethora of fresh springs along the shore of the city. 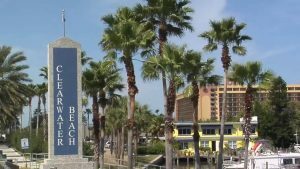 Settled in the mid-1830s, it was not until the late 1800’s that Clearwater gained the reputation of a phenomenal resort style community. Now a days people come from all over the globe to experience a taste of the good life. Kick your feet up on the beach with a tropical drink and enjoy the beautiful clear water and sands of the gulf. Located in Pinellas County and a population over 105k, there is plenty of people to meet and areas to grow your family. The city of Clearwater was incorporated on May 27, 1915. The first hospital was built in 1914 while the first library was built in 1916, and in the same year, they built the first wooden bridge to Clearwater Beach. Growing steadily throughout the early part of the century, tourists and settlers were drawn to the area because of the climate and early developers that flocked to the area. With the Florida real estate boom beginning in 1921, some may have got overzealous as the bottom fell out in the bust of 1927, foreshadowing the 1929 market crash and nationwide depression. Quickly regaining momentum shortly after, Clearwater continues its rapid growth. Our Rug Washing company loves each and every customer we are lucky enough to service from the beautiful Clearwater area! We do our best to show our appreciation by providing the best service experience possible. From the cleaning service itself, to your interactions with our staff, we are fully committed to ensuring the total customer experience is top notch! When you call, email, text or message us, you will immediately be greeted by one of our friendly staff members who are ready and eager to help. Our office staff is available to help answer any questions you may have, or to schedule a service for you at anytime within our operating hours. Each one of our area rug technicians are highly trained in each of the services they perform. We have structured our services to be as easy, fluid and carefree as possible for each one of our customers. From the moment you set up your initial pickup, to the moment we deliver the rug back to you, we are going to provide a fantastic service experience that will keep you informed throughout and leave you comfortably satisfied with your results. Your experience with our company is one you will not soon forget! Call 813-344-5112 or Email us at TampaRugCleaning@gmail.com today and we are eager and ready to help!